Partner for Promotion aims to expand quality patient care services in community-based pharmacy practices by empowering current and future pharmacists to create sustainable services. The Pharmacy Ambassadors program provides educational sessions about the U.S. healthcare and pharmacy systems for newly resettled refugees in the Columbus area. 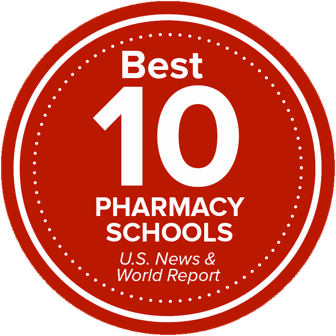 The College of Pharmacy, in collaboration with SinfoniaRx, runs a Medication Management Program that provides Medication Therapy Management services designed to optimize health outcomes for individual patients.